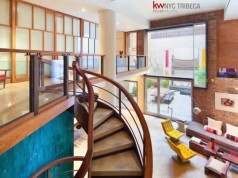 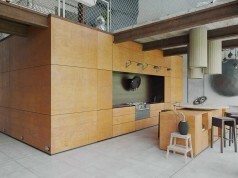 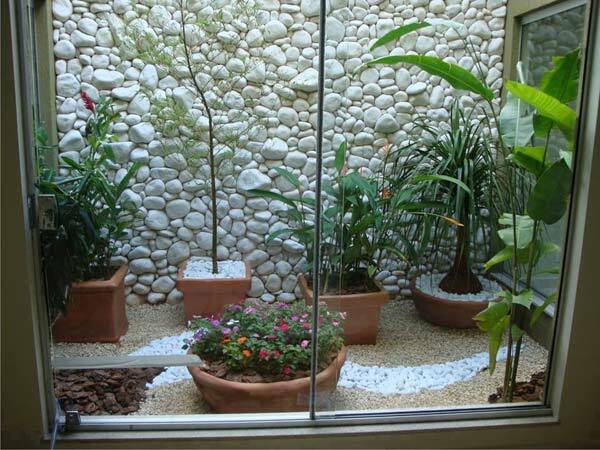 The courtyard is a great place for enjoying your relax time. 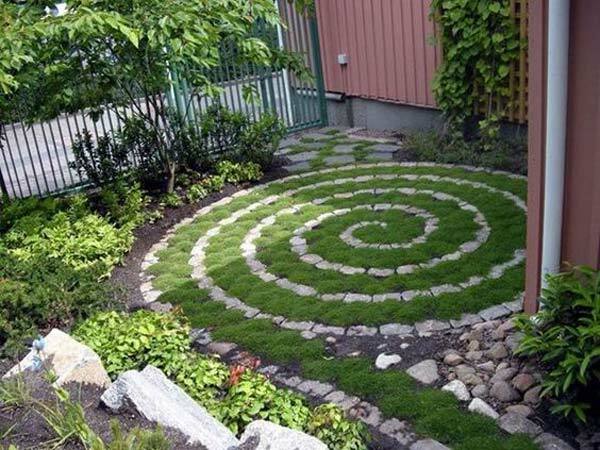 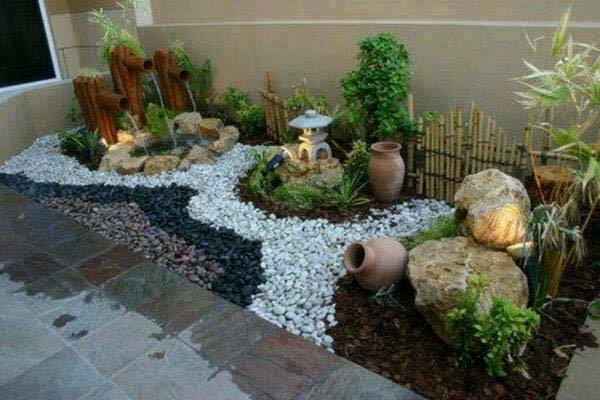 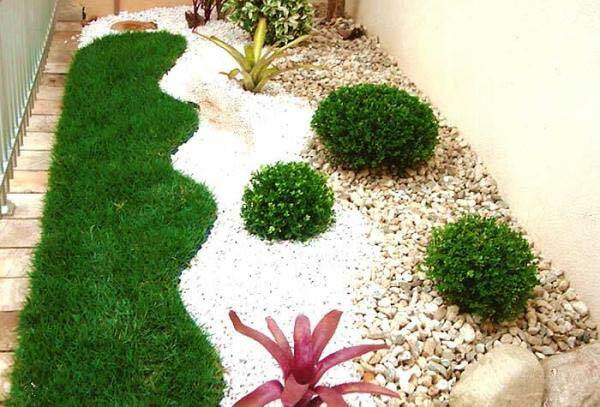 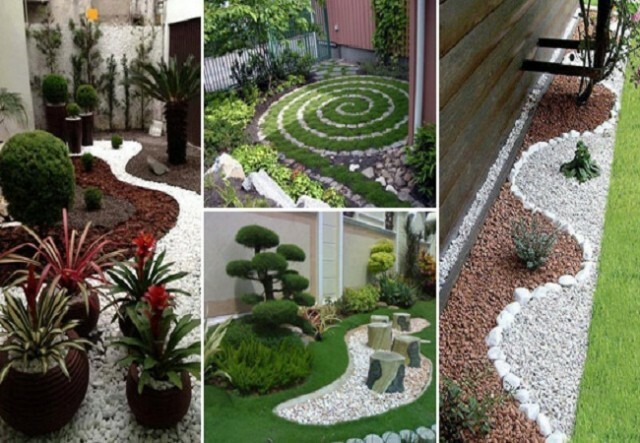 If you are looking for some ideas to enhance the beauty of your courtyard, then you should take a look at these inspirational examples of how to decorate the garden with pebbles. 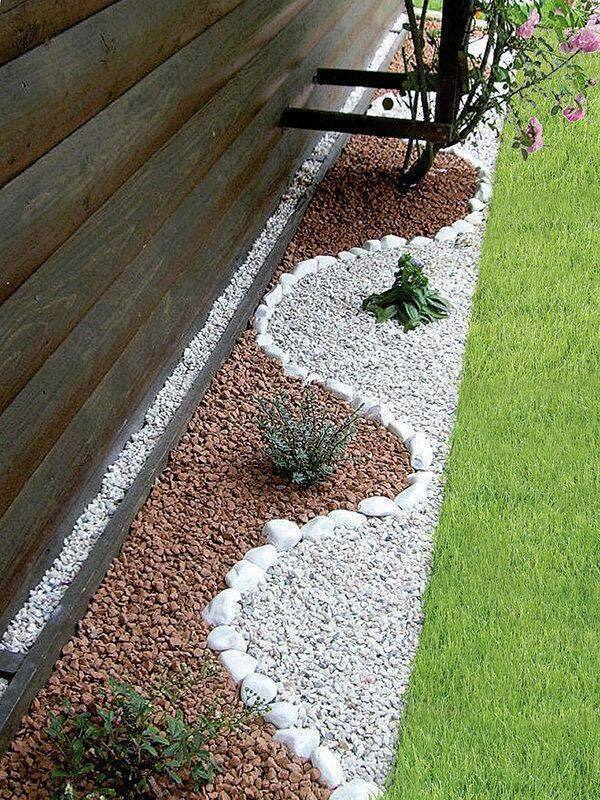 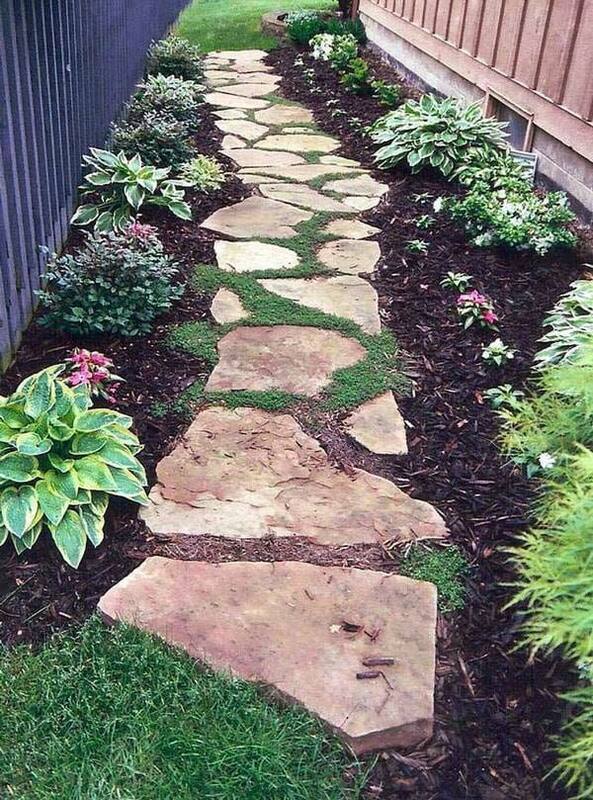 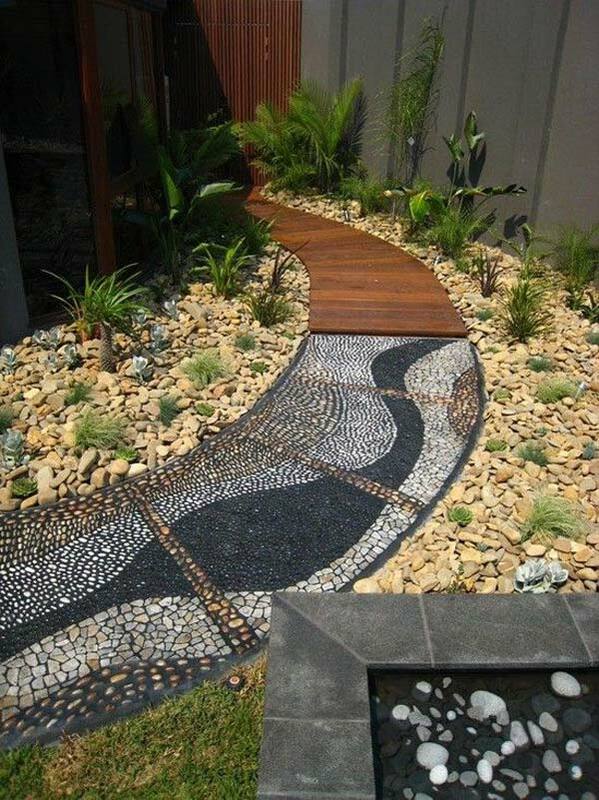 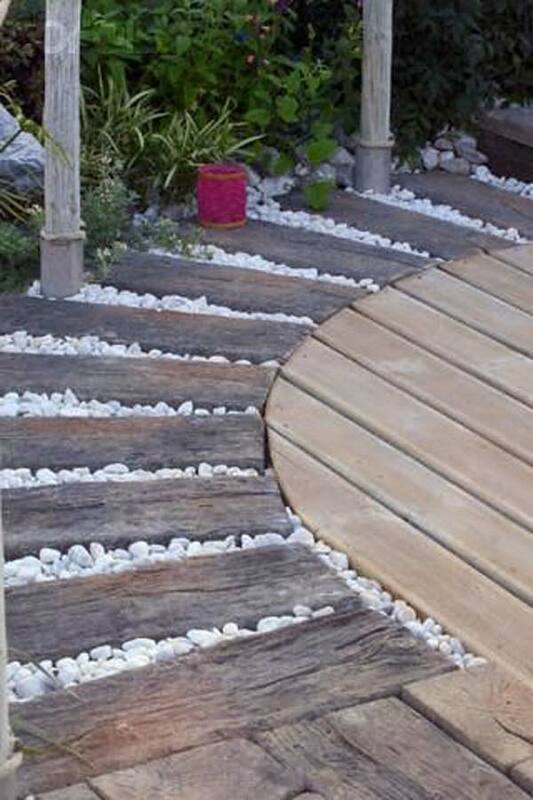 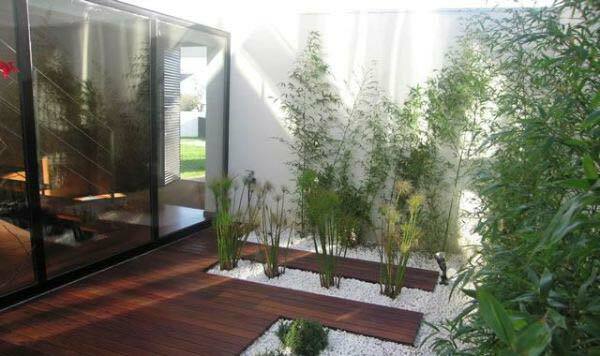 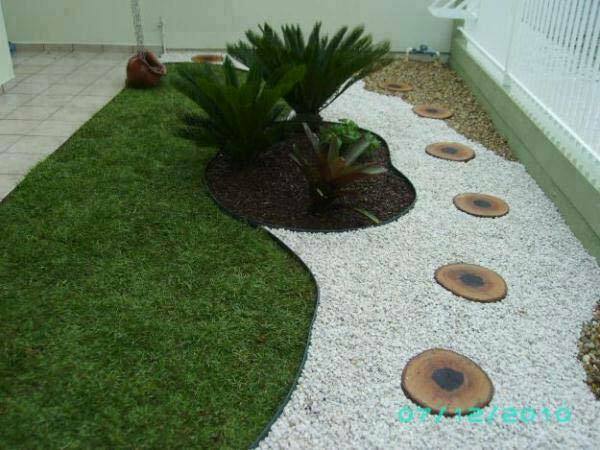 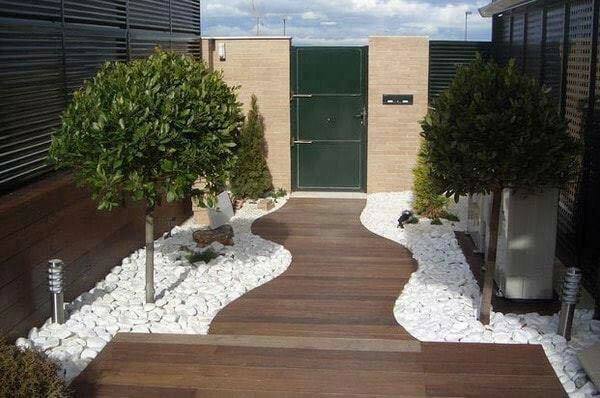 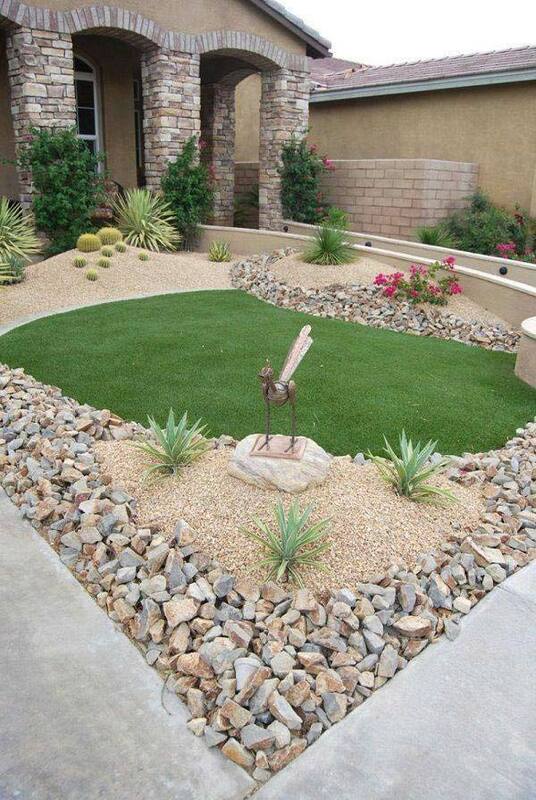 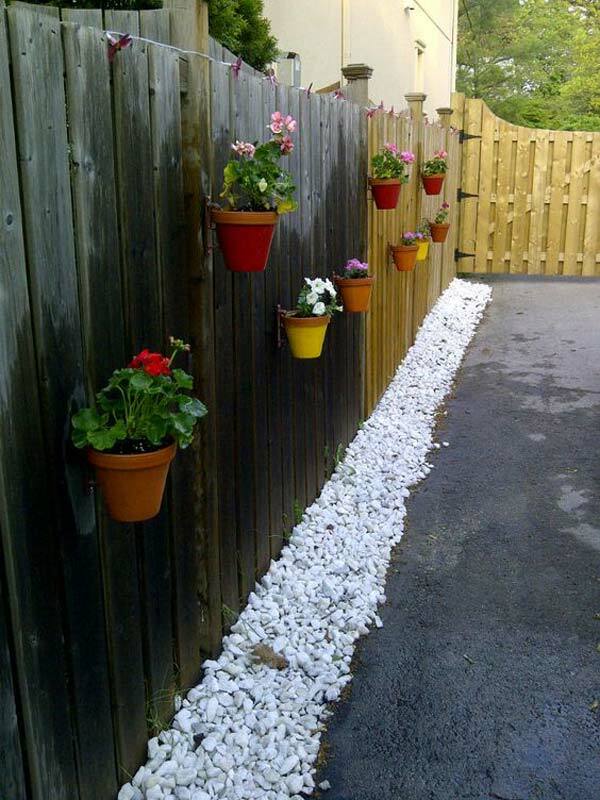 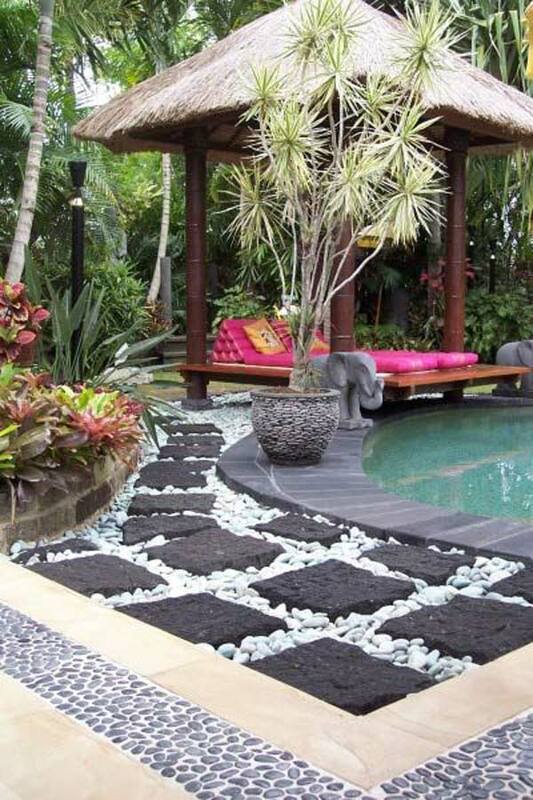 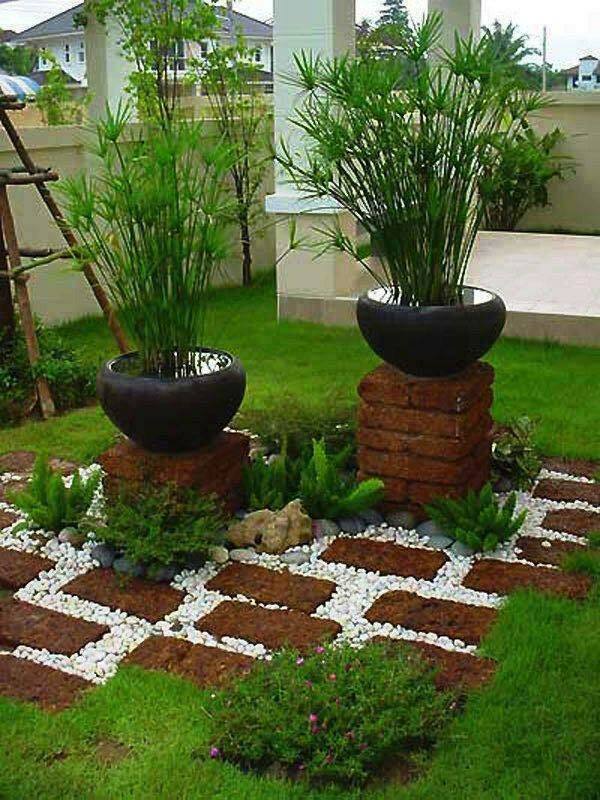 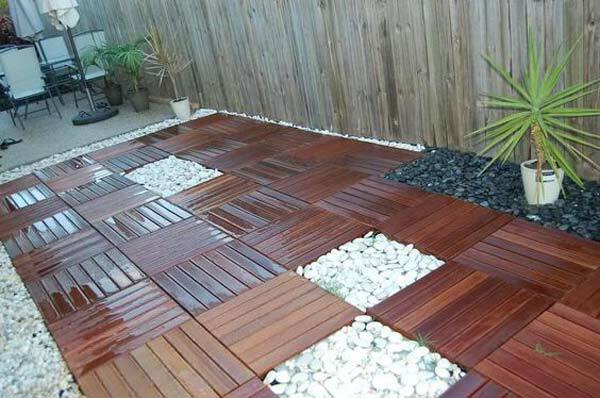 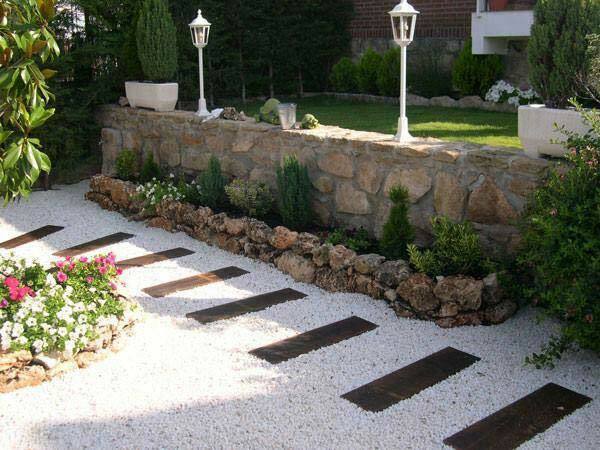 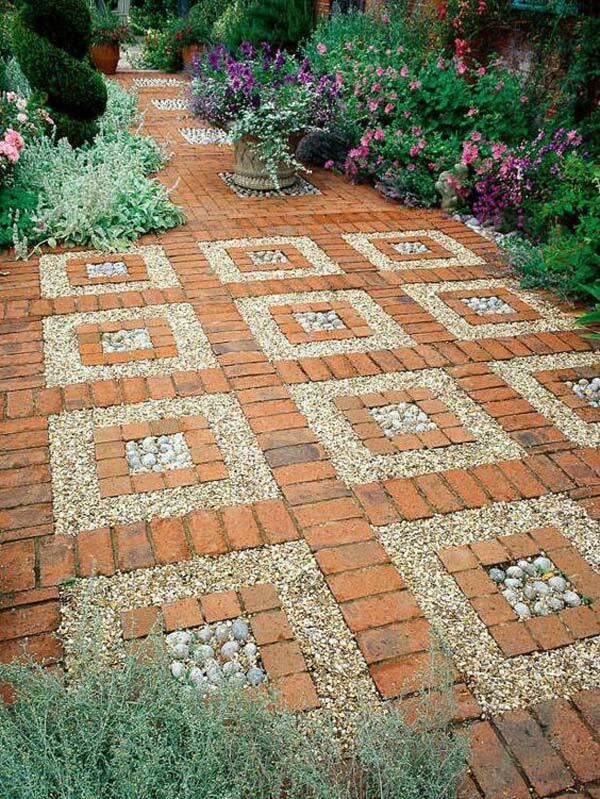 Pebbles are great materials for gardening design close to nature. 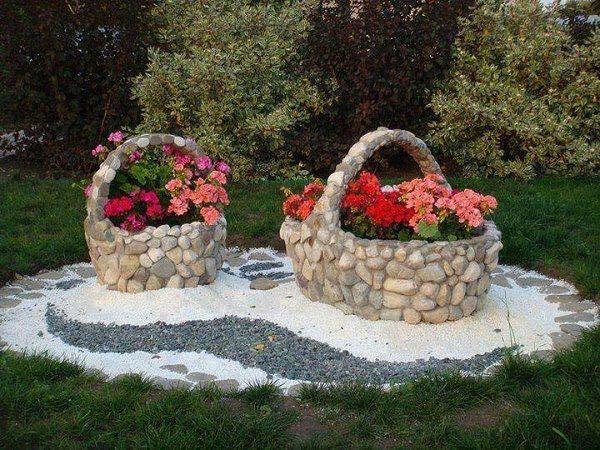 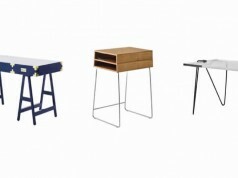 They are easy to find and can be painted to your favorite colors. 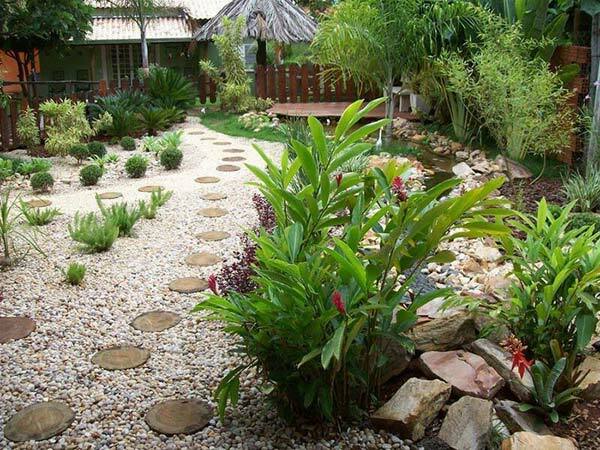 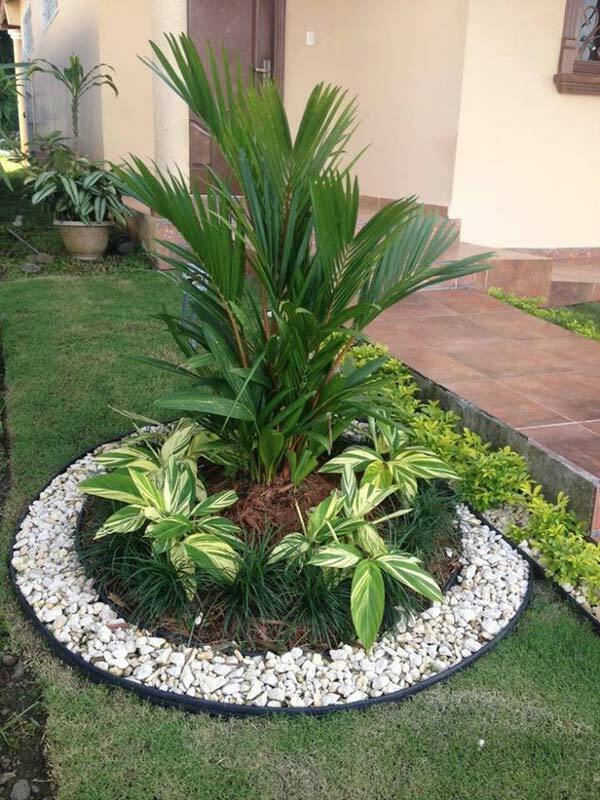 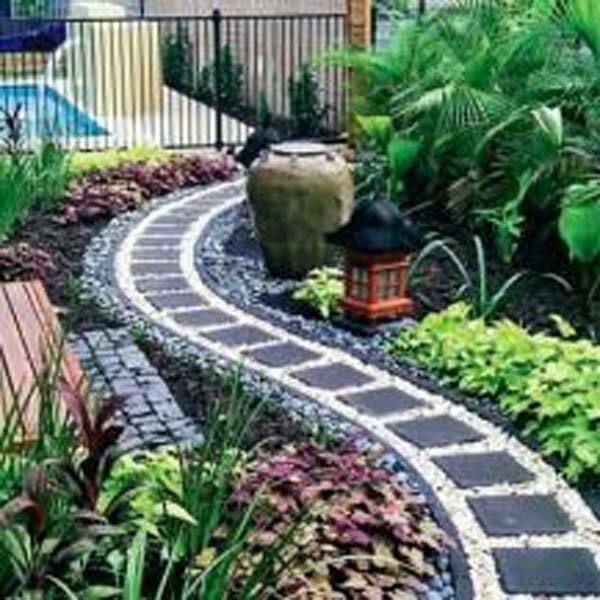 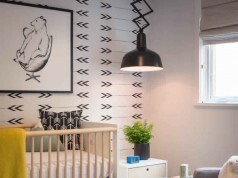 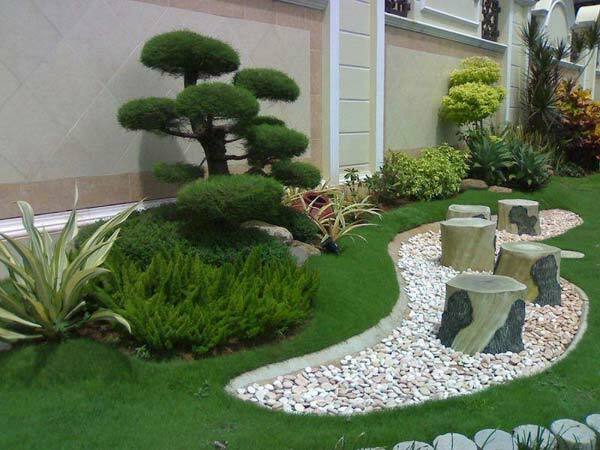 In these days, short plants and pebbles are becoming more and more popular in garden designs, as they are easy to maintain and can create charming patterns in a variety of ways. 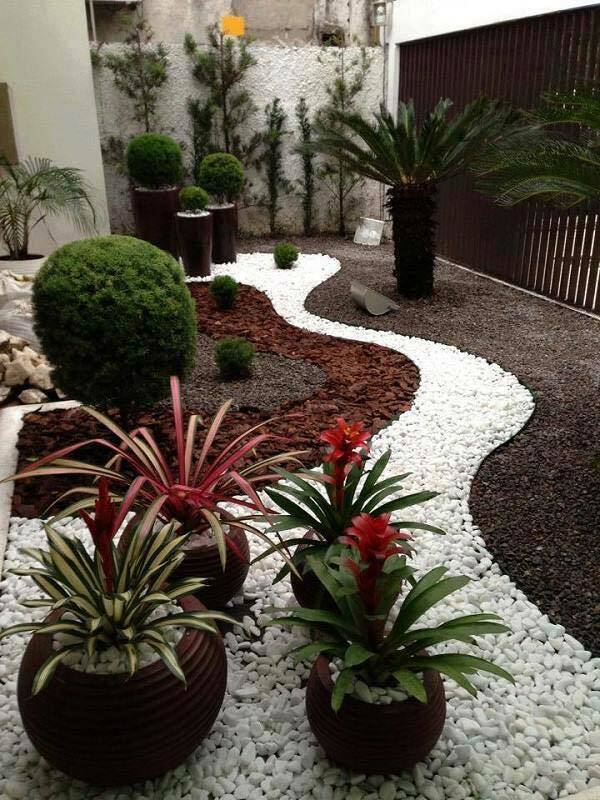 You can imagine that your courtyard decorated with pebbles will be more attractive and beautiful, and sure to offer unforgettable moments to your guests and visitors.